On our Blog we share with you the most important information on Lobo HR . Combination of design and modern architecture, integrated into a picturesque landscape of Lake Rożnowskie – this is where Lobo Top Performers were relaxing :). The boutique-like nature of the place, a cosy atmosphere and luxurious SPA, an oasis of relax. Marieta has already been welcomed in the office. She has returned to work abounding in enthusiasm. 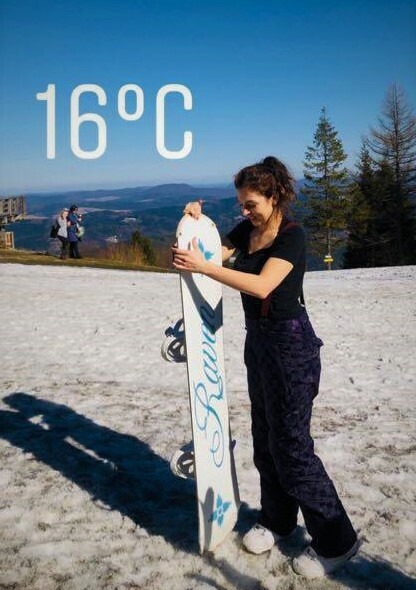 All Magda’s thoughts are still with a snowboard, on the top of Jaworzyna Krynicka. And, here, the desk is waiting, the coffee in the kitchen is waiting, but it is difficult to come back to reality. Another Lobo Top Performer – is already packing bags. 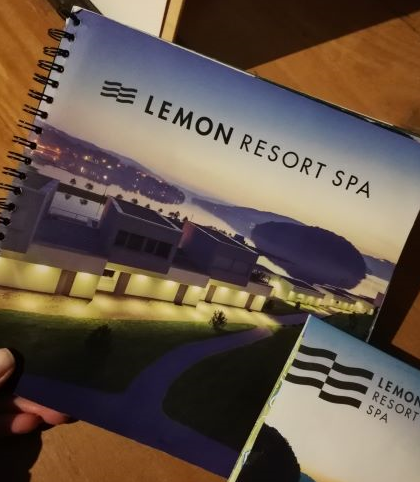 Lemon Resort SPA is awaiting Oliwia. Next surprises ahead of us – again, 5 excellent hotels are waiting for the Most Effective Lobo HR Consultants. And 1Q is already over. The competition has quickened its pace. Dinner with the Boss – a new Lobo HR project. You cannot manage people without knowing them. You cannot expect successes without rewarding. 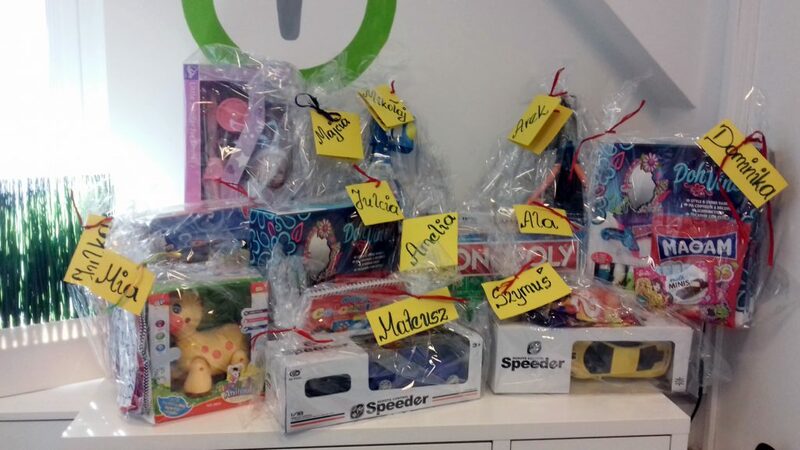 With this motto, we decided to reward the successes of Our Employees in a special way – spectacular and small ones. We invite our Consultants for dinner. Not an ordinary dinner, but the Dinner with the Boss. A real feast for the palate on the menu, accompanied by the President of the Management Board or the Operations Director – to choose from. 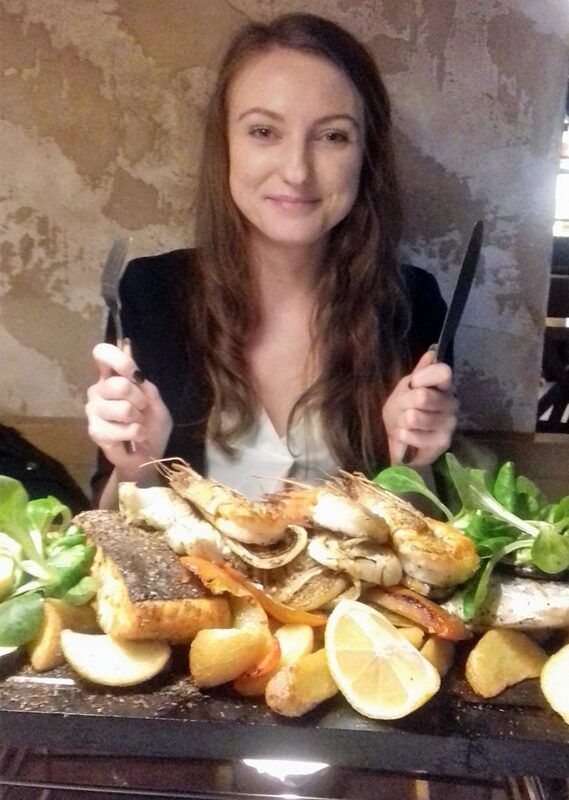 As it turned out, it is easier to choose the dinner than the company, but this time Sara chose a “ladies’ night”. The 9th edition of Wolves Summit started on 18.03. The international conference gathering startups, investors, representatives of corporations and programmers from over 50 countries around the world. We talked about automation in the recruitment industry, and the event is already behind us. Nothing compares to starting your day with a morning cup of coffee… and discussion on fashion. Lobo HR invited its Employees to talk about self-presentation and image analysis. 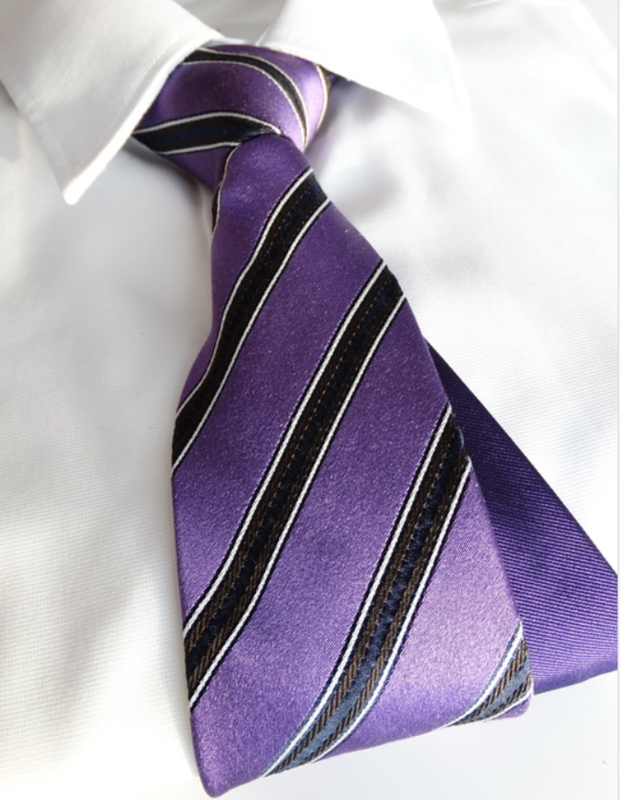 We discussed business dress code, current market trends, exchanged insights regarding style, cut, accessories and colours. A very nice and busy beginning of the week. We began March – loudly, cheerfully, colourfully and with bounce! We had closed February with our budget plans exceeded, we had exceeded branch goals, personal goals. Our Region North and Region South both had many reasons to celebrate. We enter March with impetus and energy only Lobo can have! 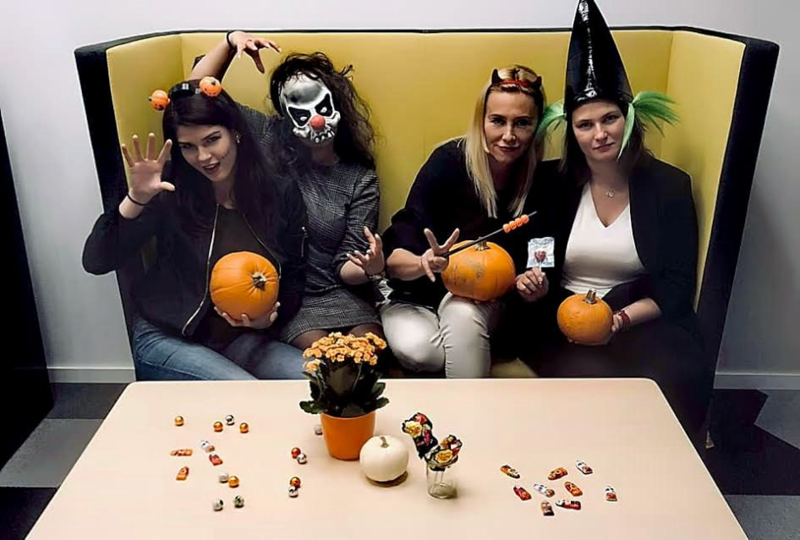 On idyllic Thursday morning the Lobo-Katowice team was greeted with… a quiz. The company had implemented a new, original tool for checking Candidates’ skills related to organising their own work and ability to prioritise. 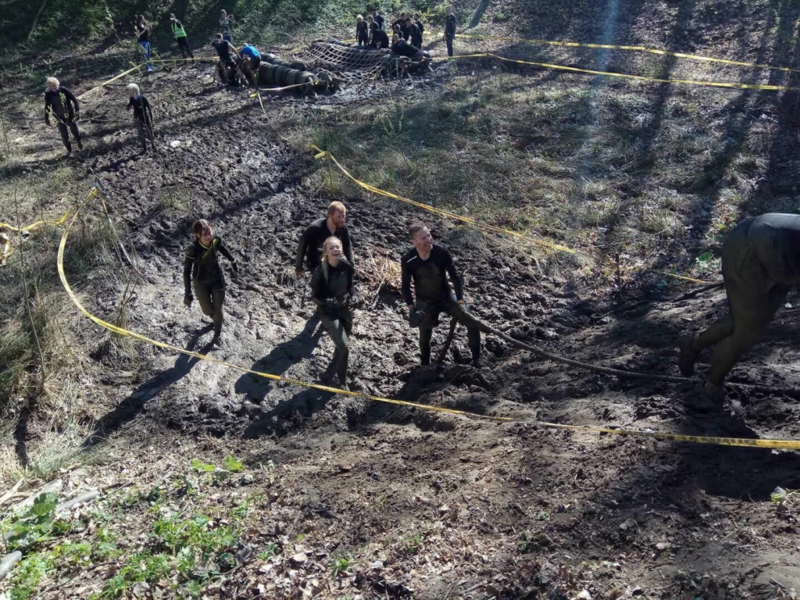 No implementation can do without tests, so part of the Katowice team was asked to participate in one. We had a very busy January. The time for summarising 2018 – a good year in the conscious Lobo development. The time when Lobo HR Development Strategy 2019 was presented. The month of carrying out Performance Appraisals – of rises, promotions and many moments inviting analyses, deliberation, conclusions, but also heartfelt congratulations. We had a good and busy year. Abundant in challenges and very successful. 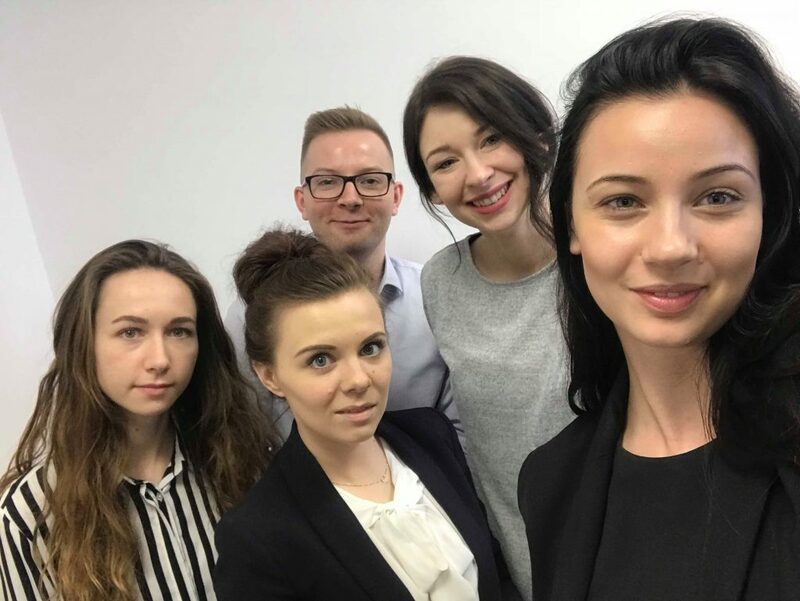 The year of achieving our budget plan (99.166% of our adopted financial goal), the year of a very dynamic development of our branch in Katowice (goal achieved in 138.66%), the year of a stable operation of our Gdynia team (plan achieved in 100.33%). It was a very dynamic year that taught us how to react quickly and maturely to many scenarios co-created by the labour market. We would like to thank all Lobo Employees who contributed and still contribute each day to all our huge and small successes! Without you, your commitment and your excellent ideas, there would be no Lobo! We have ambitious plans of exceeding goals in 2019 before us. And we have already scored our first successes! On Friday, we will run a Webinar summarizing the magnificent January 2019 at Lobo 😉 I won’t divulge any details, but I will tell you this: We are on the crest of a wave – or, if you will – on a snowy mountain top, with our skis on 🙂 Good luck in February! 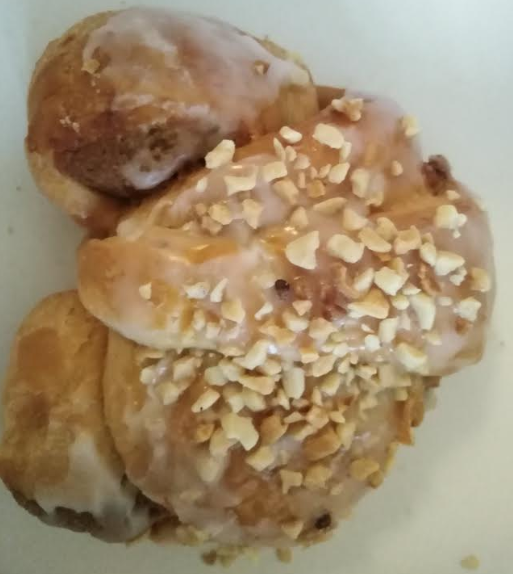 The Lobo – Poznań branch sends the St. Martin’s croissants! According to the Poznań tradition, the whole of Poznań is devouring the famous St. Martin’s croissants with a filling made of white poppy, nuts, dried fruits and sour cream, which are baked especially for this occasion and exhibited by tens of bakers. Lobo Poznań sends Poznań’s traditional St. Martin’s croissants. YUMMY! That is how we celebrate the successes and birthdays of our employees. 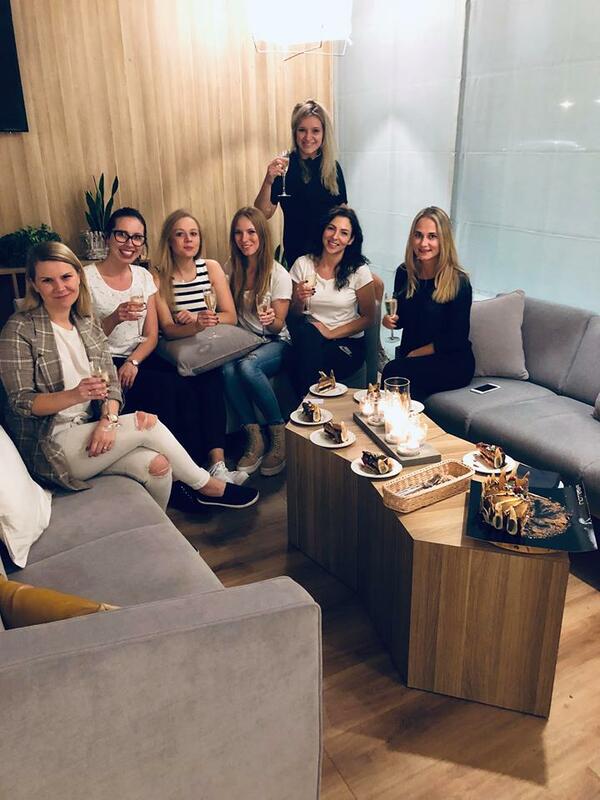 The joint trip to the SPA for the weekend was a great opportunity to gather energy for further recruitment activity.Many thanks to Notera Hotel SPA! 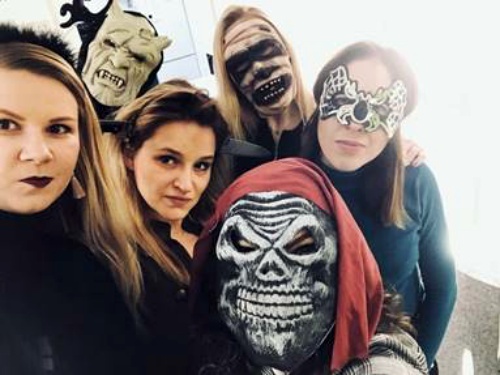 Usually we are a very friendly workplace, but on Wednesday… it got a little scary! The Pearls of HR for Lobo HR! 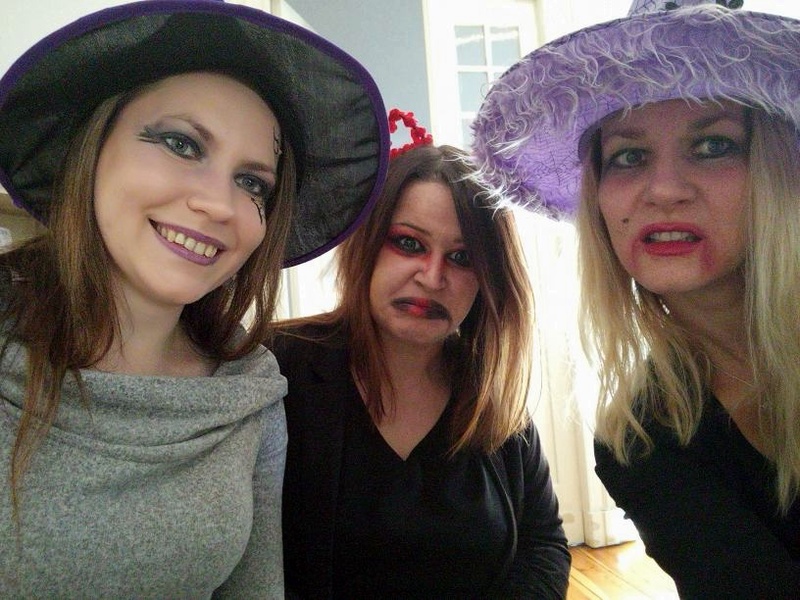 These beautiful and talented women in the photo are Klaudia, Sara and Oliwia – Lobo Consultants for special tasks. Experts for whom there are no impossible projects. And together with them – The Pearl of HR – a dream of every recruiter. 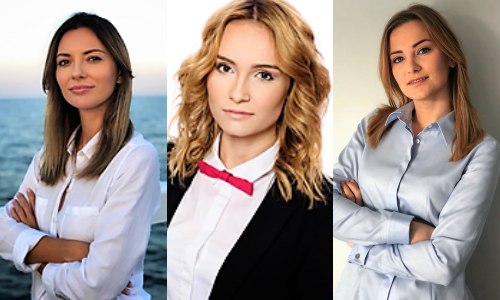 All the three ladies were nominated this year in the Consultant of the Yearcategory, in the prestigious competition of Recruiters – The Pearls of HR. 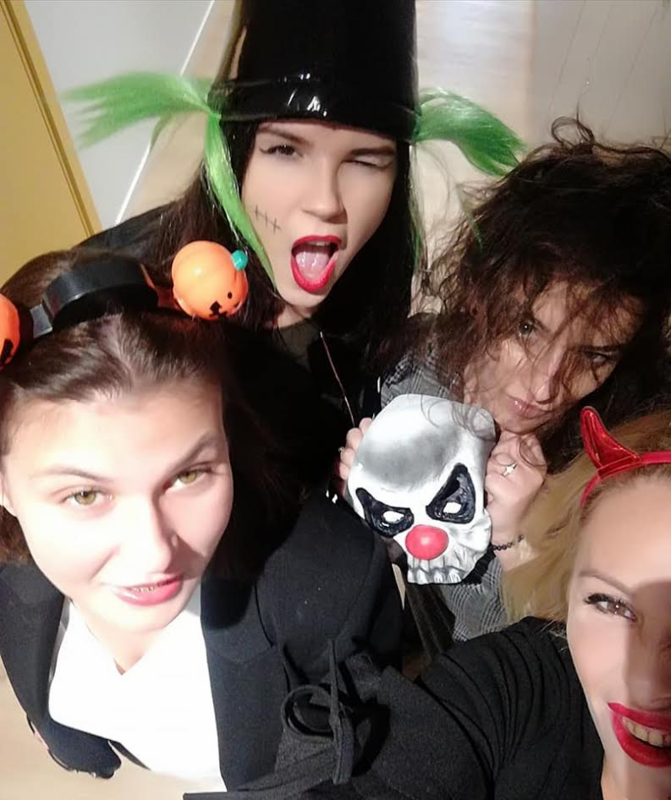 Klaudia and Oliwia, for whom the IT sector has no secrets, and Sara, who can find as many linguists as the walls of our customers can only hold. And now it’s a fact – Lobo was awarded the Pearl! The Pearl of HR was awarded to Oliwia Kepke for the rapid implementation of a complex IT project which she completed with spectacular success. Congratulations to the winners – though we are not surprised with the verdict, as we have many true pearls at Lobo. Were you there? We were! This is a long story, and one that is full of positive energy. Loads of wonderful and knowledgeable people. Discussions about the market, the search for Employees, the search for Employers and how not to get lost in this labyrinth of offers. A wonderful day! “How not to lose a man in the crowd – a word about mass recruitment”. What is the recipe for success in mass recruitment? According to Lobo HR, it is the combination of expert knowledge developed over the years, and modern technology. 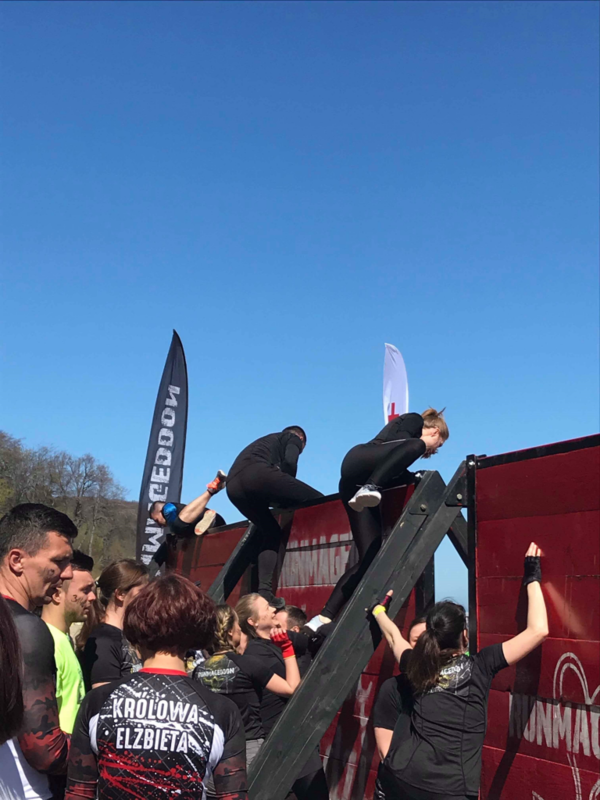 The article written by Lobo HR Operations Director on the use of IT systems in large-volume recruitment can be found in the recently published HR Compendium andon the Lobo website under the tab: Express to the Market.Have a pleasant read! 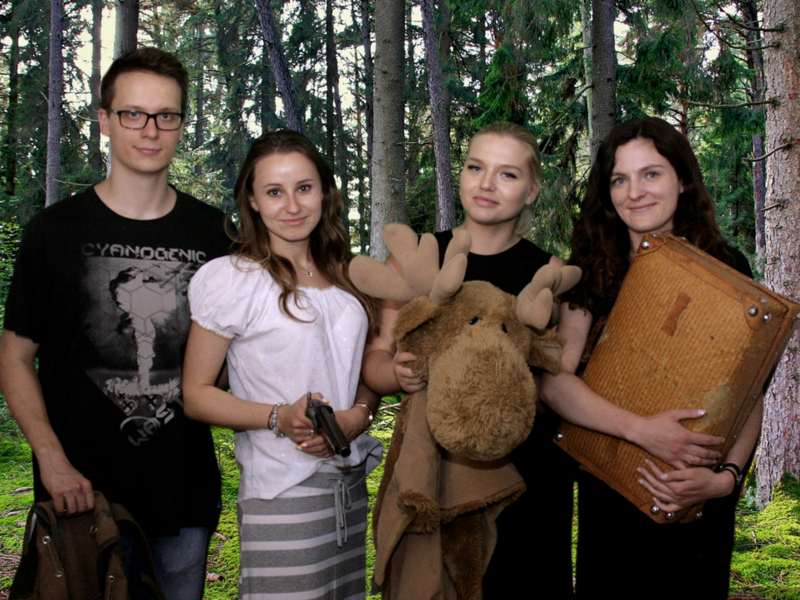 On September 19-20, the Lobo HR Management met in Ożarów Mazowiecki to do some solid work. The main slogan of the meeting was: “We are changing Lobo for the better“. The first day we worked conceptually. We discussed current challenges which we meet in many departments every day, we exchanged observations, ideas, the brainstorms struck the whole Ożarów Mazowiecki with many lightning bolts. 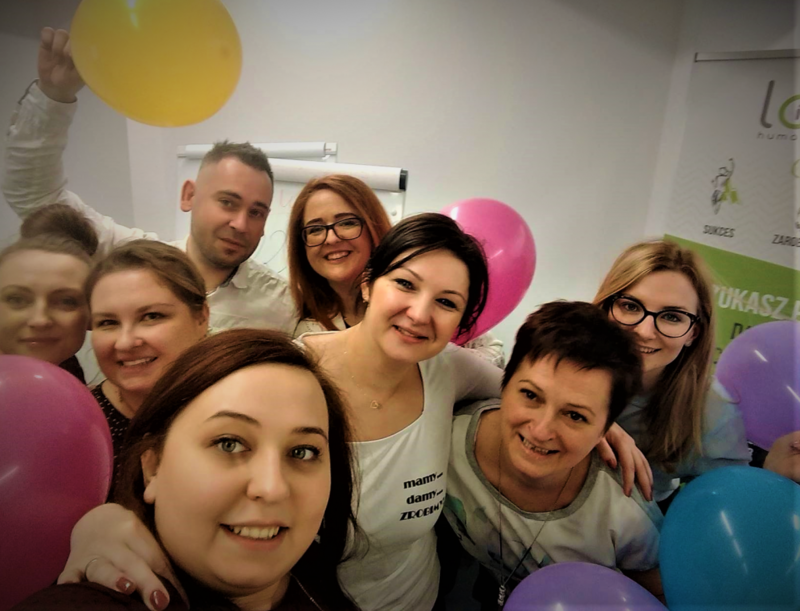 The next day, the Branch Managers presented their strategies for the development of their branches in 2019. These two days were very intense and important in the development of Lobo, and we thank you for them. There were many mature conclusions, many grand ideas, plenty of serious commitment to make Lobo even better together, and lots of positive energy at that; a proof that “we can reach high”. 15 September 2018 A night. 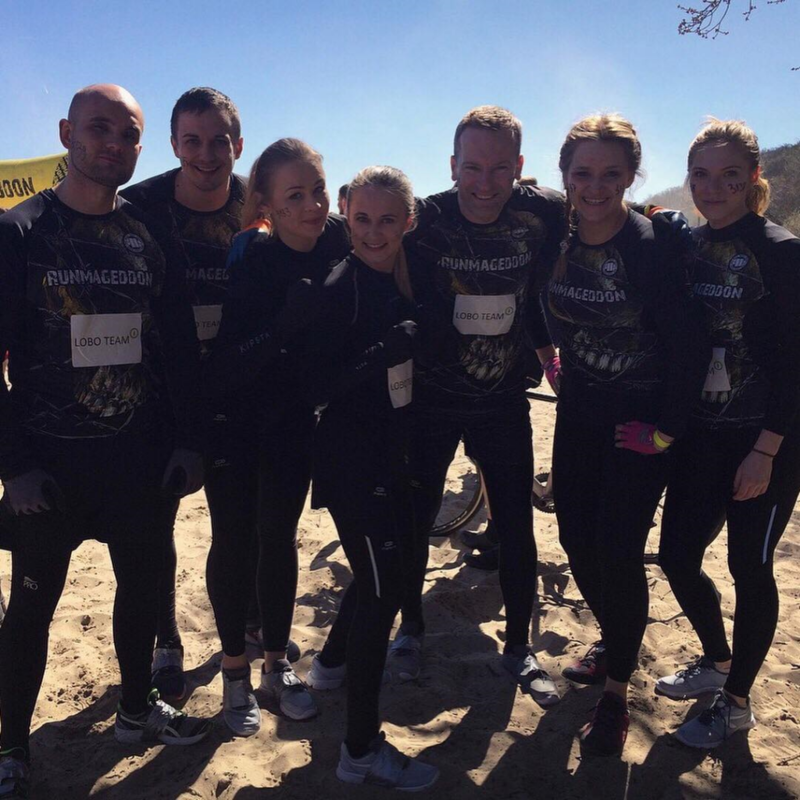 6 km of running, 30 obstacles. A night in the forest at the Baltic! Lobo Team fought fiercely and to the end. Olivia and Klaudia took part in the clash. 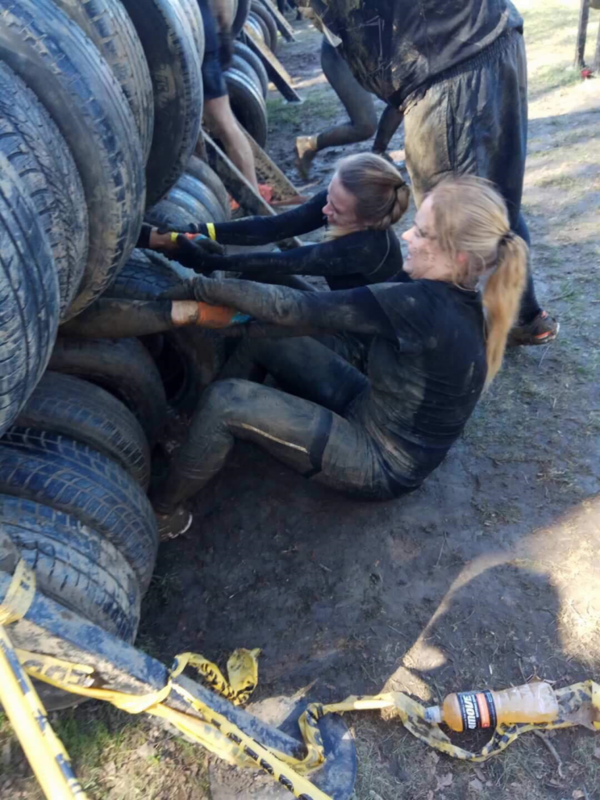 The Women showed their true strength and character indeed! 19 September 2018 Lobo HR will attend the Conference of Employers of Pomerania and Avalon Solutions. At 11:00 a.m. Maciej Michalewski, President of Lobo HR, will talk about why it is worth working in the cloud and how Google Cloud works in a recruitment agency. We are genuinely proud to announce that Lobo HR has become a member of the Friendly Recruitment Coalition. This is a very important moment in the development of our company. The coalition currently gathers over 350 employers, who approach the recruitment of employees in a very conscious manner, in compliance with the Code of Ethics, the Candidate Experience methodologyand with a strong focus on the needs and expectations of the candidates undergoing the process. This is another prestigious place in which we found ourselves thanks to the high standards of our consultants’ everyday work. Dears – thank you! We wouldn’t be where we are without you! We started August in an extremely hard-working manner – by moving two Lobo HR branches to new sites. Both the Warsaw office and the Katowice office have changed their locations. Both the premises, despite the vast space, no longer contained our energetic consultants, numerous candidates visiting us, as well as the willingly invited customers. We thank Pracuj.pl Group for the invitation to Rio! 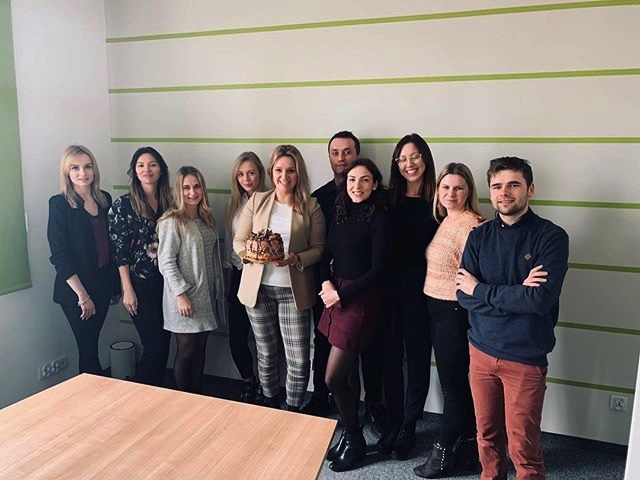 Lobo HR would like to thank Pracuj.pl Group for celebrating the National HR Day together. A lot of valuable debates, exchange of experience about the challenges of the HR market, and at the same time great fun in the rhythms of samba. Thank you! 95.8% of Lobo HR employees like the company they work for! In the last week of June, Lobo HR conducted an “Employee Satisfaction Survey”. 95.8 % of the respondents declare that they like the company they work for.The thriving Lobo HR has already achieved many spectacular successes, but this one is by far the biggest! 91.6% of our employees believe that Lobo is a friendly place to work and 85% will confidently recommend Lobo to their friends as a conscious and reliable employer. 91.7% of respondents believe that Lobo cares about the comfort of their work, while 87.5% believe that the atmosphere in the company is conducive to both work, development and fun. 95.8% of our employees believe that Lobo employees are encouraged to share their ideas and that their voice is important and heard. 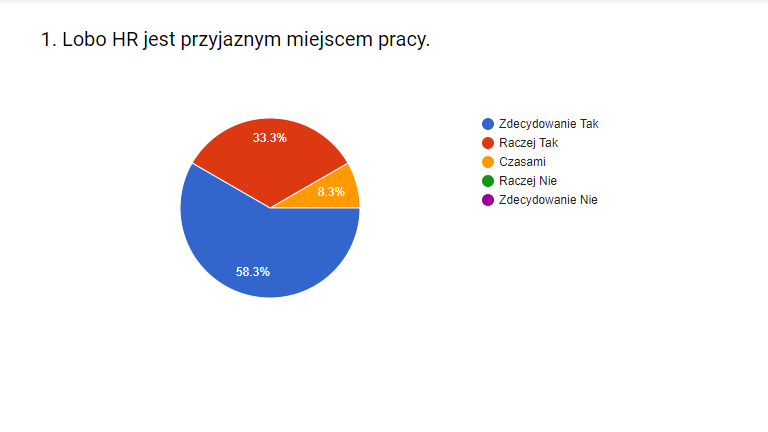 Dears, thank youfor your numerous participation in the survey. Congratulations to ourselves! Because it is us who make Lobo HR what it is every day! Logical action, creativity, intense thinking, time pressure, adrenaline and action-integration. We like It! At work and in past-time. if you are planning to contact us on Tuesday, 19.06.2018, please do it by 15:30. 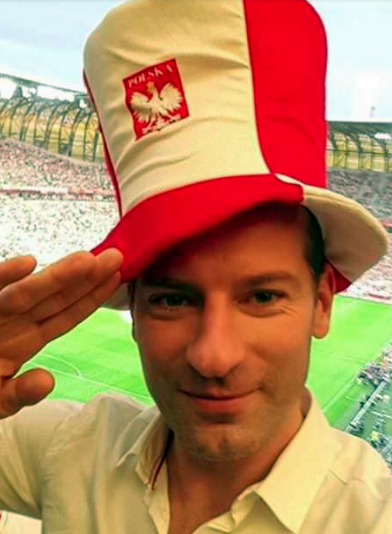 Past that time, all Lobo HR employees will be on their way home to support the Polish National Team at the World Cup in front of TV sets. We wish all Lobo employees wonderful sports emotions! Here’s to victory! 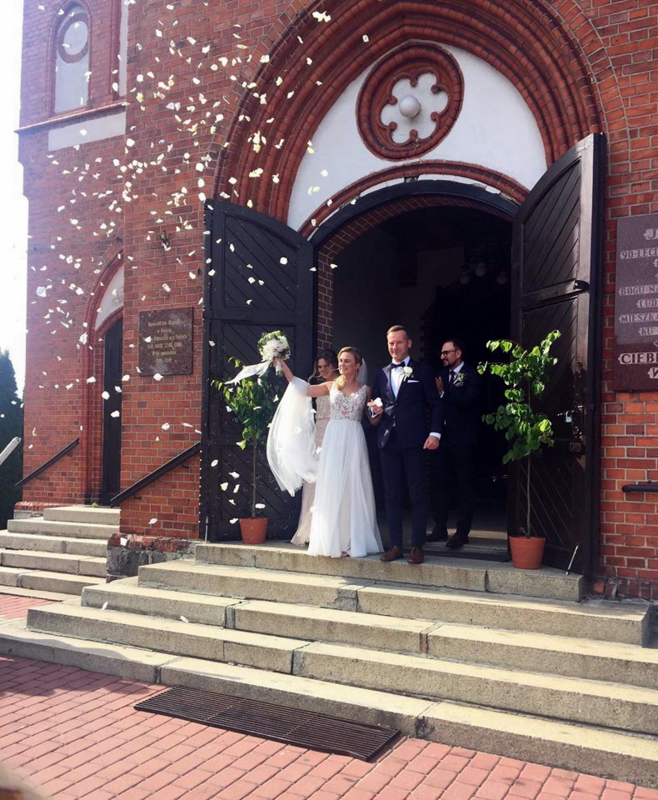 On 09.06.2018, the Lobo HR President Maciej Michalewski said the „YES” word! The wedding ceremony took place in the beautiful surroundings of nature in Susz, in the Warmińsko-Mazurskie Voivodeship. 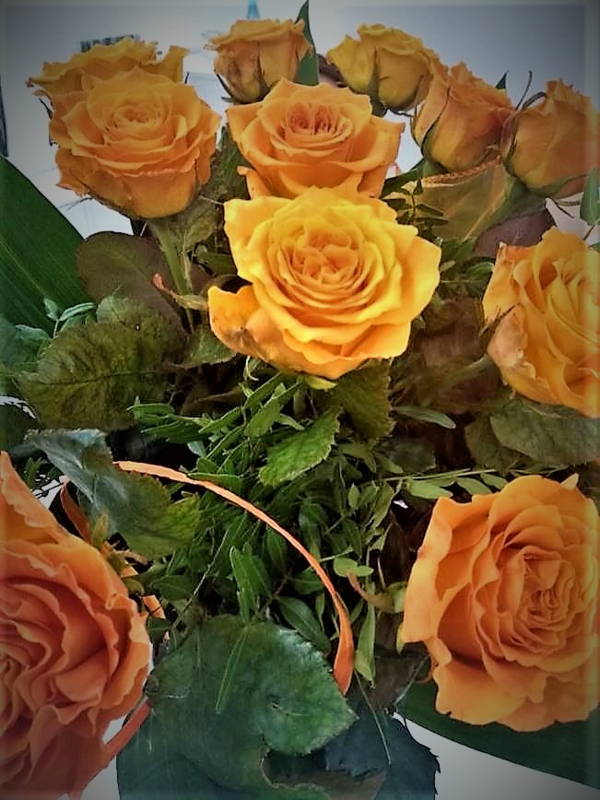 Mr. and Mrs. Michalewski are currently resting from work, while the employees and friends of Lobo HR are sending their heartfelt congratulations and the best wishes of joy, happiness and success in achieving our common goals. On Friday, your children celebrate Children’s Day! On this occasion, we would like to give you two hours for the Family 🙂 So, on Friday – June 1, all of our Moms and Dads at Lobo, will finish their work at 2pm. We wish all of the Lobo kids and their parents nothing but carefree moments, joy and fun 🙂 Happy Children’s Day! 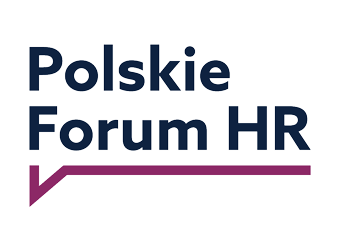 The Polish HR Forum has just published the report summarizing the activity of key employment agencies on the Polish market in 2017. The report discusses a kind of revolution being experienced by the employment agency industry, shows the dynamic development of the employment agency, but also indicates the increase in the market’s interest in recruitment and HR services. This year, Lobo HR appeared among opinion-forming companies. 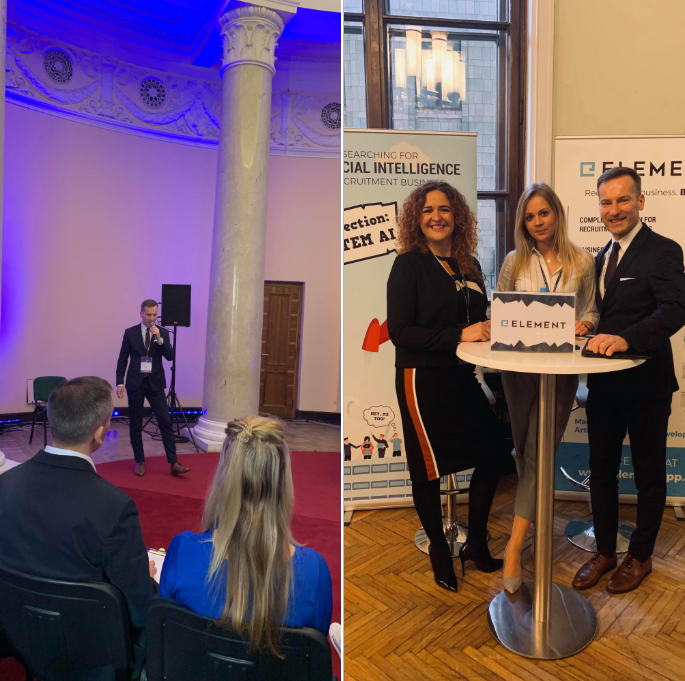 On behalf of Lobo, the Operations Director, Sylwia Chwastyk-Kolasa commented on the positive market trends in the field of mass recruitment. Lobo recorded a clear increase in interest in these services in the SSC/BPO, IT and retail sectors. Here, ready to take off, still clean and satisfied. Below in the heat of battle. There is nothing like rolling around in the mud. Iza, is it you? On this “fence”?! You have always successfully climbed to the top! We are the Champions! This is us – the Lobo Team! The team of people with passion, charisma and character! 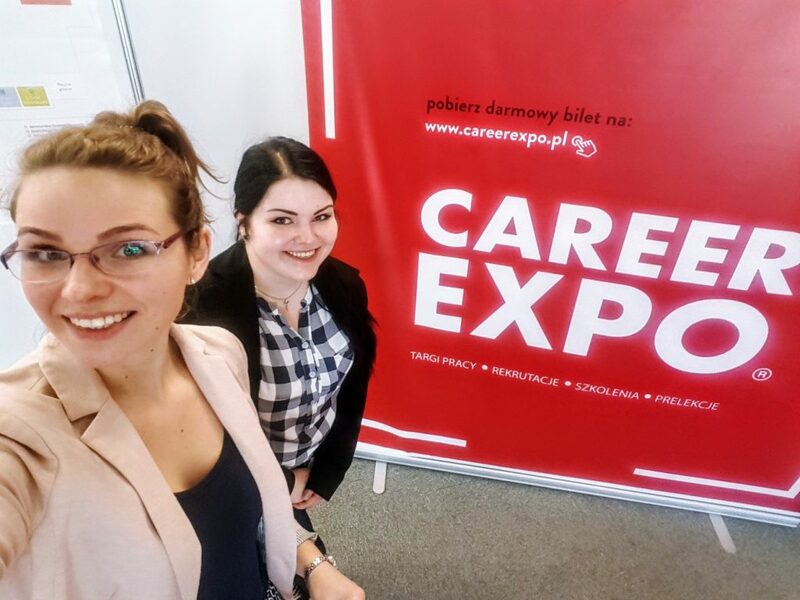 Career EXPO job fairs in Poznań, held yesterday, allowed participants to learn how to set a course for success and how to steer their career. 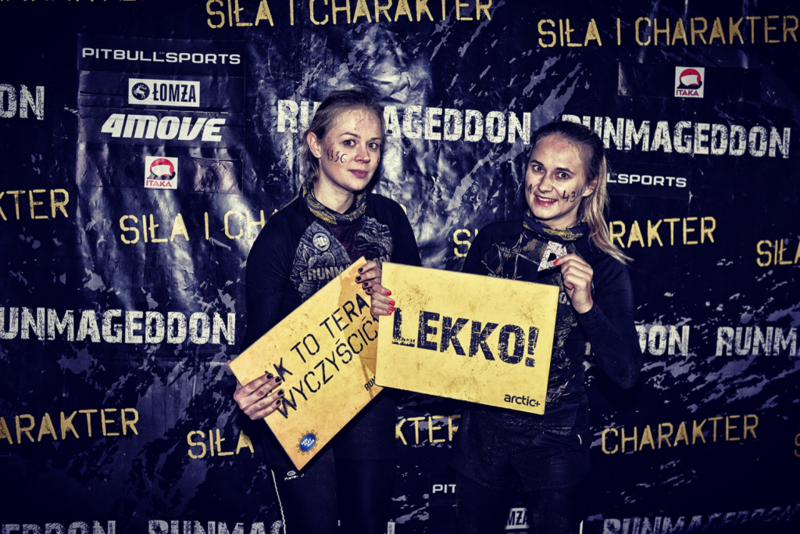 Lobo was represented at the event by Róża Konopa and Kasia Harkot. Our consultants were eager to talk about recruitment in the IT industry, they gave tips on how to become more visible on industry-specific portals and how to write a professional CV, although they claim that you mainly asked about whom Employers in the region searched for currently. If you have any questions regarding this matter or wish to know about Lobo job offers in Poznań – contact us at poznan@lobohr.pl. On April 11th in Wrocław Career EXPO job fairs were held, advertised as the most effective recruitment event in the region. During the fairs participants could make recruitment contacts job candidate – employer, but also increase their competence and skills thanks to taking part in numerous trainings, lectures and speeches. Success stories of the CEOs of the largest companies, that is stories about their road (planned) to make their dreams come true, were what attracted particular interest. 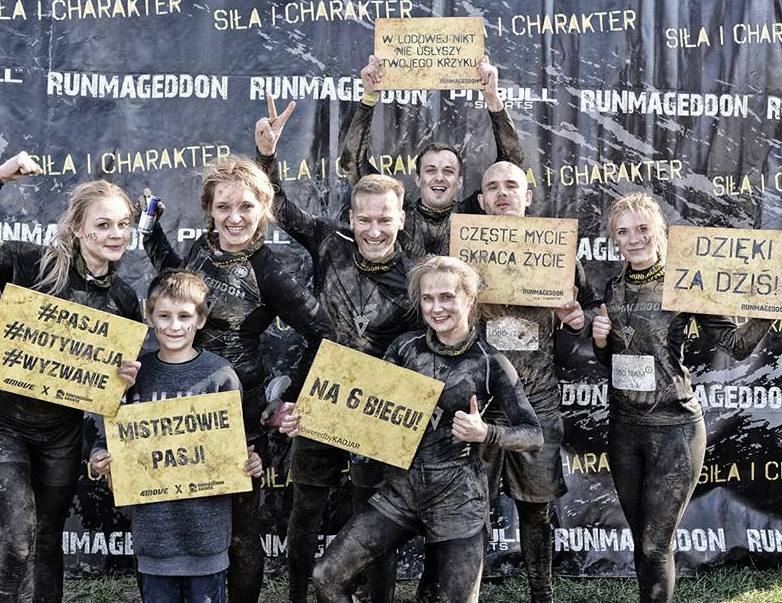 Lobo HR Wrocław Team was among the event participants as well. 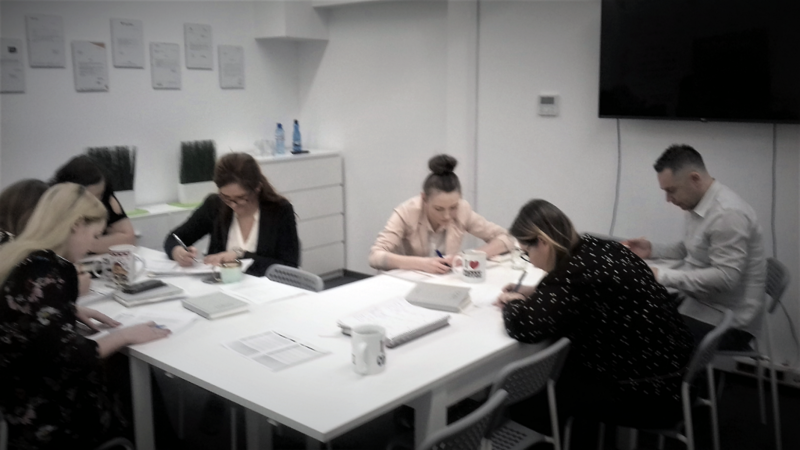 Lobo HR consultants and GoldenLine employees had an opportunity to hold a series of workshops, where we exchanged observations on modern recruitment and difficult ways to find talents in the labour market. During the workshops, Lobo consultants were learning how to make their search for candidates as simple as possible, how to use logical operators and how to avoid getting lost in the virtual world. 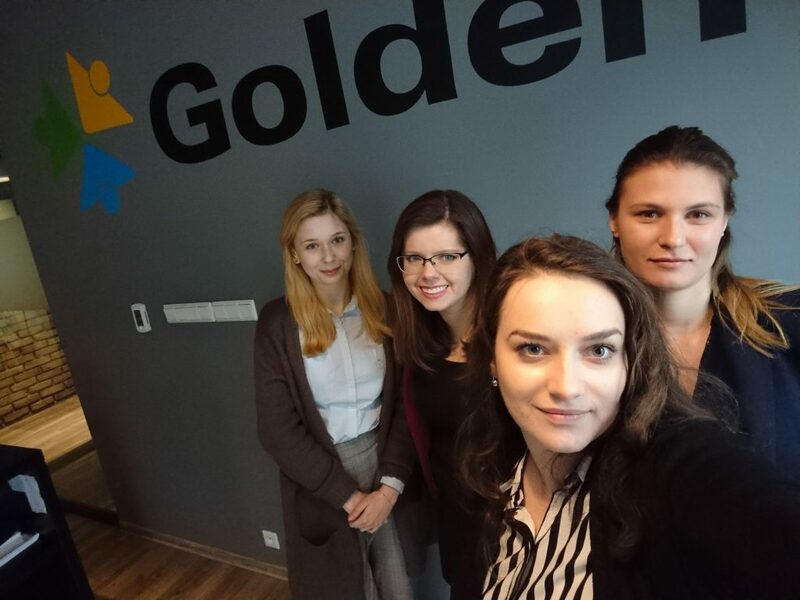 With us, GoldenLine employees certainly saw that recruitment with passion and a brilliant use of innovative technologies at work were possible, and they felt what having great fun while learning means :). 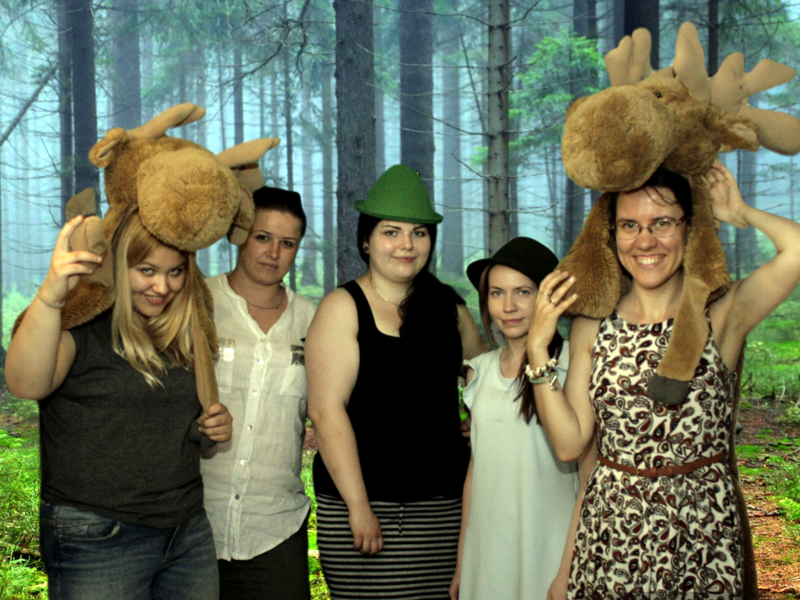 Ala and Kasia, we report that we achieve brilliant effects using all possible operators – both logical and illogical :). Thank you! 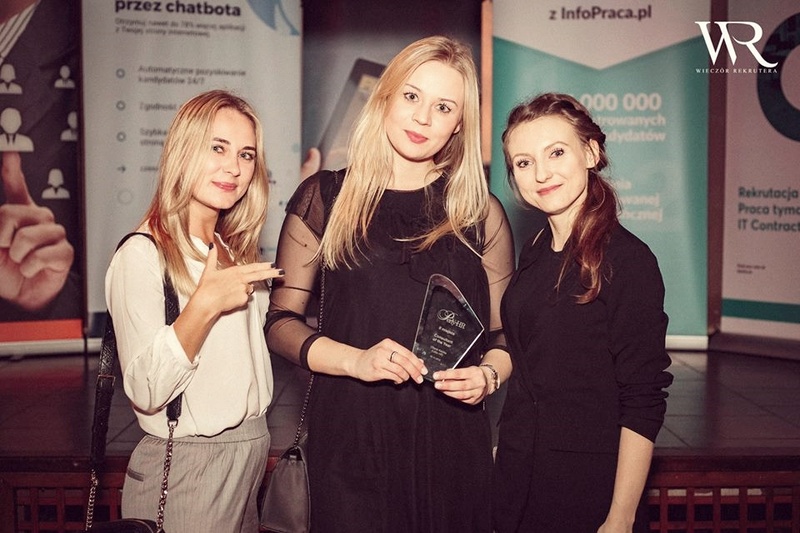 On 10 March, the IT Career Fair was held in Gdańsk. Present at the event were not only programmers and testers researching the market and looking for job opportunities, but also Lobo HR consultants, who actively cooperate with the IT industry on a daily basis. During the fair, Klaudia and Iza participated in lectures introducing into the world of programming, presented current job offers which are at Lobo’s disposal and eagerly established contacts with other participants. If you attended the fair but failed to notice the Lobo consultants, you can contact us directly to send your CV, discuss trends in the IT industry or exchange observations concerning the labour market. On 9 March, a meeting of the BSS sector was held in Gdańsk. 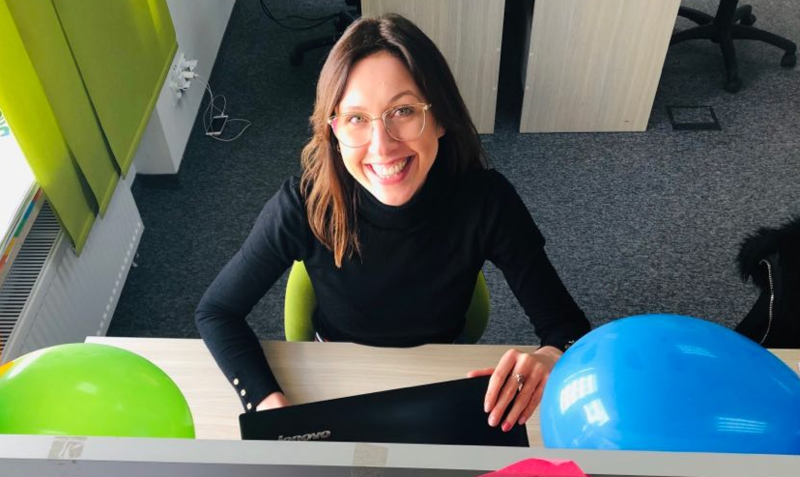 Lobo HR was represented by Izabella Trochim – a recruitment specialist who supports our clients in recruitment of employees for Shared Services Centres on a daily basis. Currently, the Pomerania Province is the most attractive location in Poland when it comes to employment. In the TripAdvisor ranking of “Top Destinations on the Rise”, Gdańsk emerged as the winner. In the Best-Performing Cities in Europe ranking, Gdańsk earned fourth place, and in the world ranking it came in fifth. Yesterday, the Lobo HR team has gained a new family member. 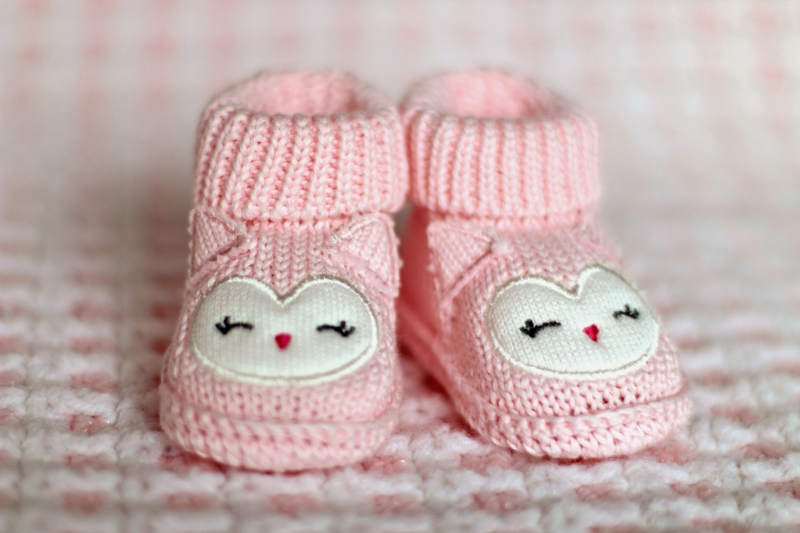 Our colleague Sonia, who works in the Gdynia branch, gave birth to a beautiful daughter! On 6 and 7 February, a conference joining the perspectives of IT and HR under the banner of “Managing IT teams” was held at the Copernicus Science Centre. The event was fully dedicated to acquisition, motivation and retention of IT specialists. The matter was addressed not only by HR directors, but also by heads of technology departments. Naturally, Lobo HR was also there, including our president, Maciej Michalczewski. Maciej eagerly shared our experience in the field of IT recruitment, talked about the market challenges and dangers which we have observed over the years active work with this sector, and organized another “Lobo Conference” right after returning , but this time in the place where brainstorming yields the best ideas – namely in the Lobo HR kitchen. After such an exciting session of exchanging views, good practices and creative ideas, the Lobo Professional IT Team immediately went into action because we care about IT! Lobo HR In Katowice – come and see us! It was not only foreign investors who noticed the potential of Katowice. Lobo HR is already here! In the centre of Katowice, at 11 Sobieskiego Street, 2nd floor, CD 211 venue. Every day, we support employers in their search for new talents for their organizations. 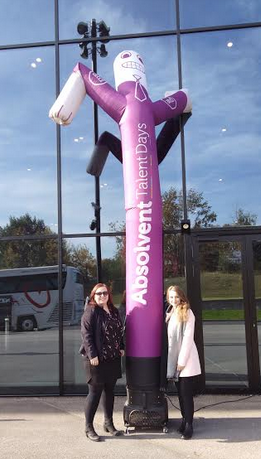 Every day, we show talents the way straight to our clients’ companies. Dear employer, if you are looking for the best employee – look no further, we have already found one for you! Dear employee, if you are looking for a great job , our doors are open to you – come and see us because the job is looking for you even as we speak! 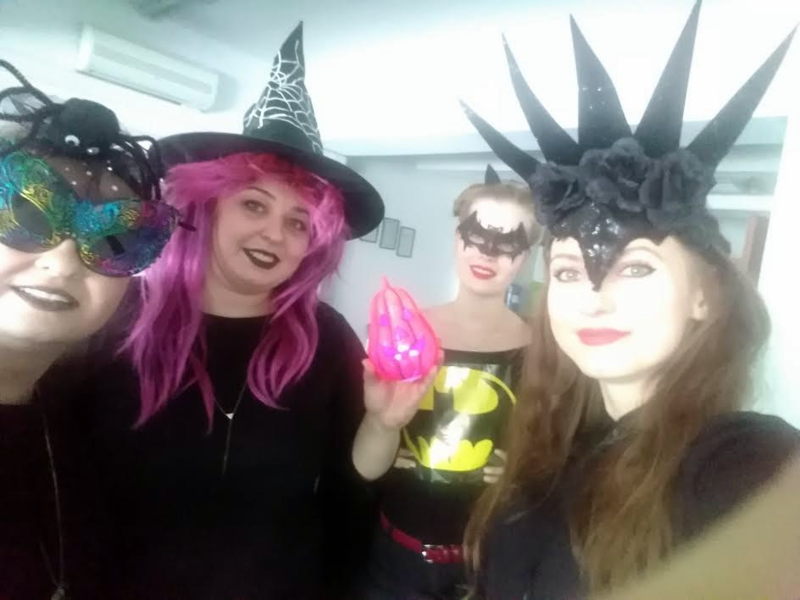 Sylwia Chwastyk-Kolasa in Lobo HR!